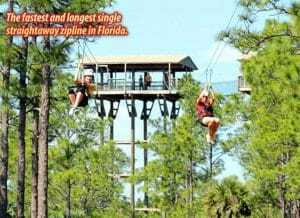 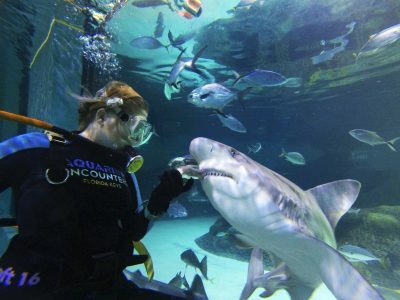 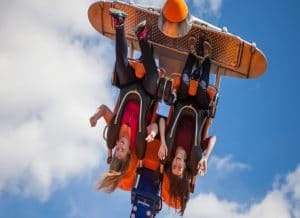 Our unique adventures include: Central Florida’s Biggest Zipline Adventure, Wild Coach, Horseback, Rawhide Roundup, and the heart pumping Thrill Pack. 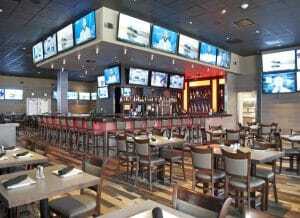 GameTime is a Family Entertainment Center with several locations throughout Florida. 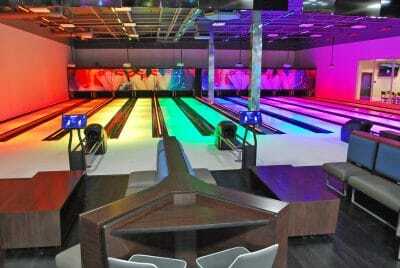 We offer fun indoor amusement with something for all ages and the perfect place to have your Birthday Party and/or Group Event.